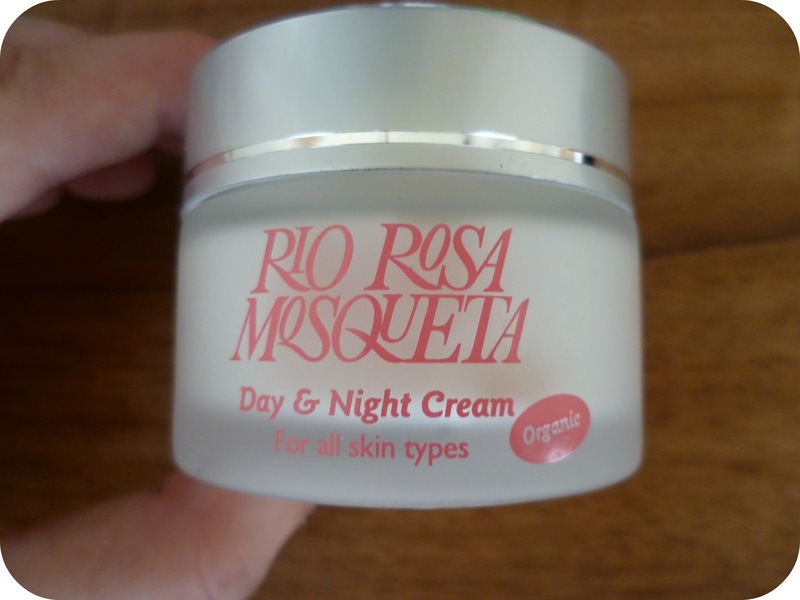 A couple of weeks ago, the lovely PR team at Rio Rosa Mosqueta sent out a tweet (find them on Twitter here) asking if anyone would like to try their Anti-Ageing Day & Night Cream. I responded ﻿to their tweet, and within two days, received my free sample of cream to try out. 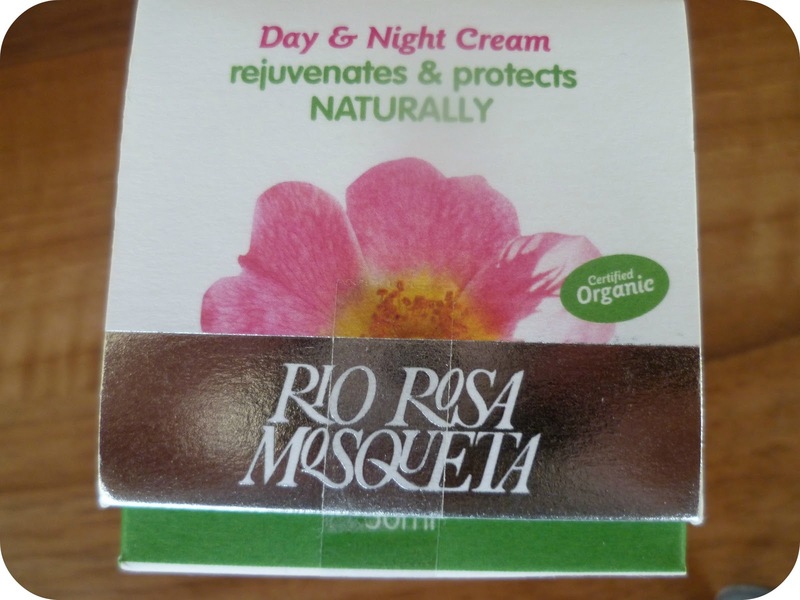 Rio Rosa Mosqueta are a natural cream and oil company who specialise in products that help scars and blemishes to fade and combat signs of anti-ageing such as fine lines, wrinkles and crows feet. Clinical trials have proven their products to have a success rate of over 90% in reducing the above complaints. The brand has been widely praised in the press, with both The Sunday Times and The Mail On Sunday offering positive testimonials on their website. The actress, Lisa Faulker, also sings the brands praises. Some people may say 21 is too young to start using anti-ageing products, however, it’s always good to look after your skin, no matter what age you are. My aunt has been nagging (or should I say, politely requesting) me to take more care of my skin before it’s too late and I’ve started to listen to her. The first thing that struck me when I received my sample was the packaging. I love items that are packaged beautifully and this product is no exception. How much prettier could it be? It also claims to be certified organic, to protect against UVA damage and soften fine lines. So how does it match up to its claims? The product is said to be suitable for all skin types – which is a bonus for me, as well as it being organic! My skin is usually horrible but I have noticed a (positive) change during pregnancy, so I’m hoping that if my skin reverts back to its original state after pregnancy, that this product will still suit me. For best results, apply the cream morning and/or evening (it seems to be your choice) onto cleansed skin. It does suggest to use Rio Rosa Mosqueta oil first (find it here; 20ml bottle £10.49, 50ml bottle £20.49), however as this was a free sample, I did not have the oil to use first of all so I just used the cream. If you use the oil and have the cream too, I’d love to read your thoughts on the product to see if the results differ in any way. 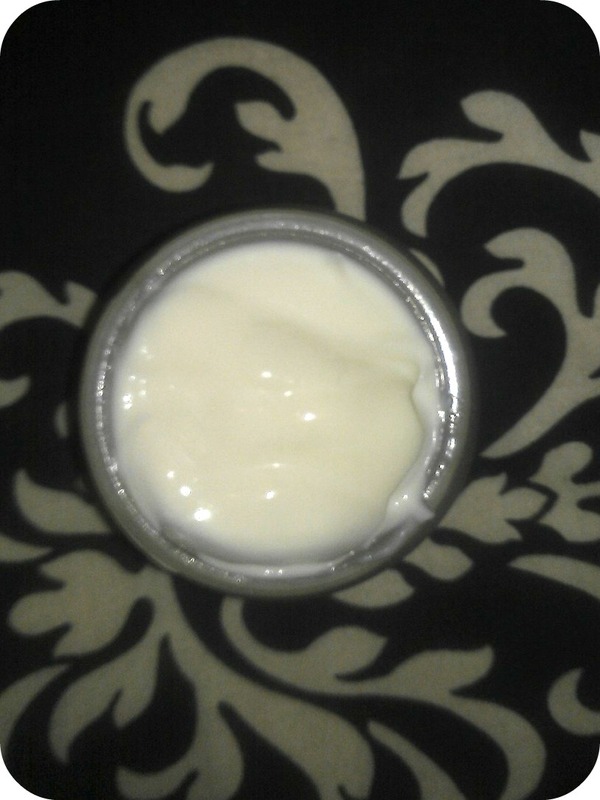 The cream itself is quite thick and not at all gloopy and smells absolutely divine. I struggled to put my finger onto exactly what the fragrance was – if anyone could enlighten me, I’d be very grateful. Not the greatest picture, I’m afraid – but it gives you a general idea of the consistency of the cream itself. 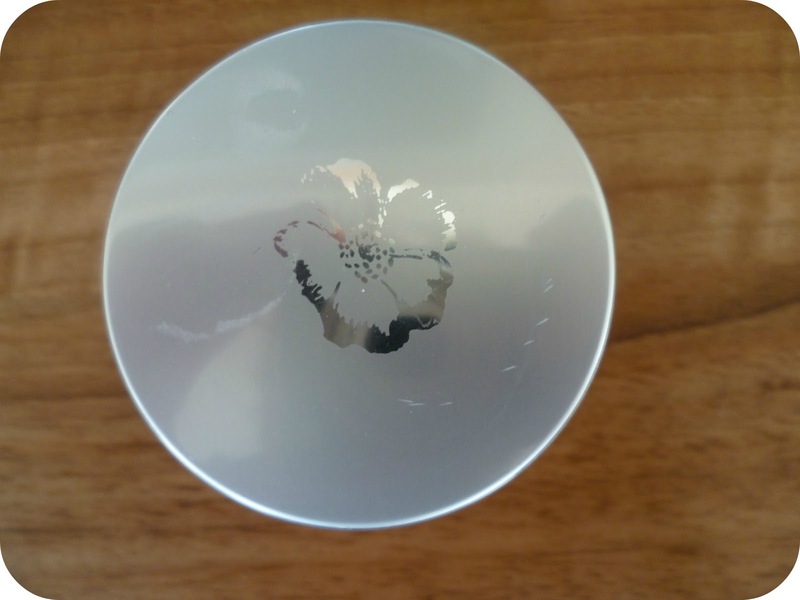 The sample tub I received is the same size as the actual product (50ml), which retails on the website for £14.99 – definitely a very generous sample for me to try out! I decided to have a little pamper session to myself whilst Steve was out at a darts match (well, as much of a pamper session as I can achieve at 37 weeks pregnant!) and applied the cream once I got out of the bath. Does my skin feel better? Have I noticed any difference? 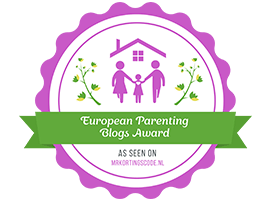 I haven’t noticed any significant changes just yet – although lack of sleep has left my skin a little fatigued and after applying the cream, my skin does look a little fresher. I plan to keep on using the product to see if I can notice any major differences. What did I like about the product? What did I dislike about the product? I shall be trying this product out again very soon, and shall post my findings on my second experience with it. For more information on Rio Rosa Mosqueta products, visit their website here. Have you tried any Rio Rosa Mosqueta products? How did you find them? I received this sample for free from Rio Rosa Mosqueta; however all thoughts stated in this review are my own. I haven't tried any of their products. I don't think I'd spend money on anti ageing products just yet, but it does sound awfully good!